Arcadia granite is a brown and green natural stone with veins and patches throughout the slab. 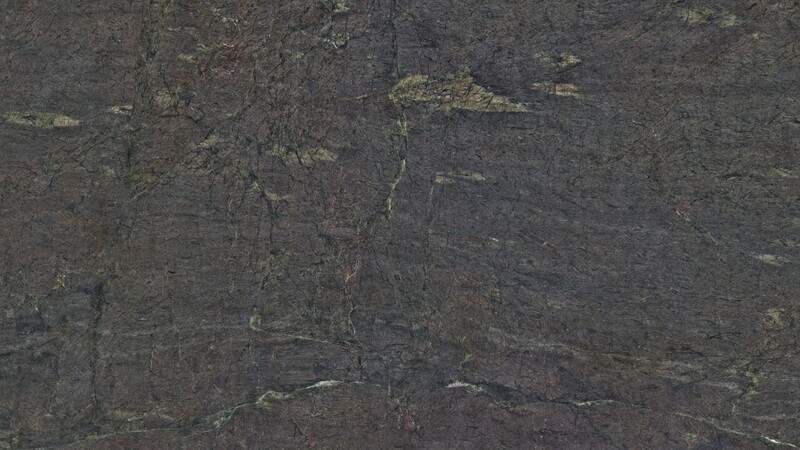 The uniqueness of this stone makes it an eye-catching countertop material for kitchens, bathrooms, and bar tops. It can also be used for wash stations, butler\\\'s pantries, hot tub surrounds, and more.